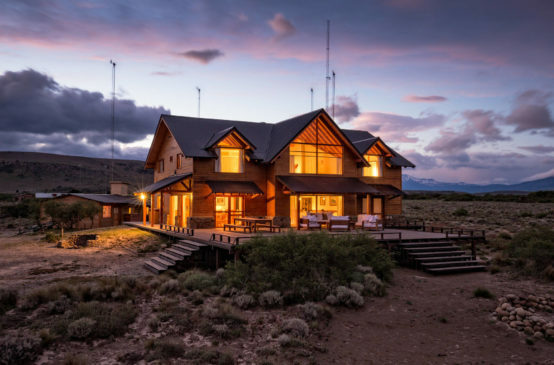 Nervous Waters operates fine fishing lodges in three countries, Argentina, Chile, and the Bahamas, where each lodge raises the bar for great fishing, accommodations, and regional services. In addition, all of our well-appointed outposts have been uniquely designed to complement the setting in which they are located. 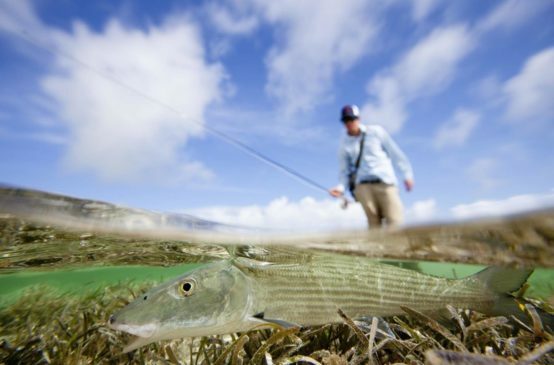 In the Bahamas, Abaco Lodge and Bair’s Lodge both cater to serious and casual bonefish anglers. 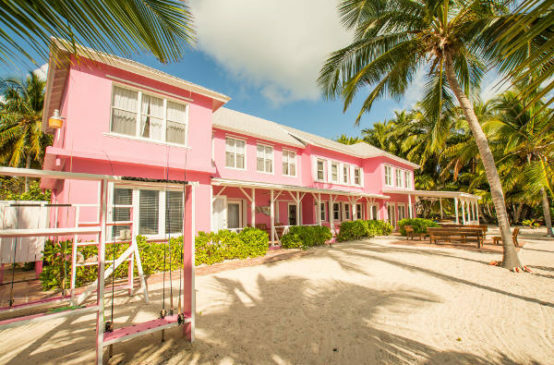 Bair’s Lodge is located on South Andros Island; one of the most pristine and famous bonefish fisheries in the world. Bair’s Lodge is a South Andros Island institution, with convenient access to abundant habitat, unpressured flats, and large tailing bones. 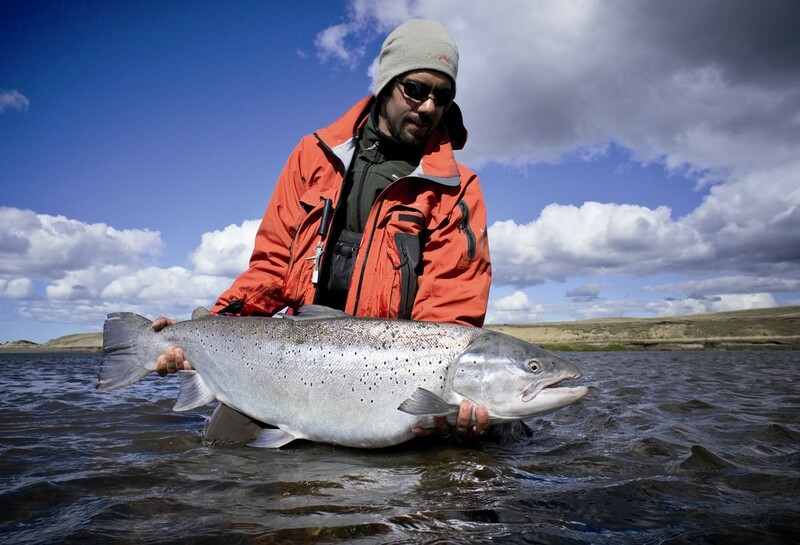 We also operate three trout lodges in Argentina. Kau Tapen and Villa Maria are both located on the mighty Rio Grande in Tierra del Fuego, home to sea-run browns of legendary proportions. 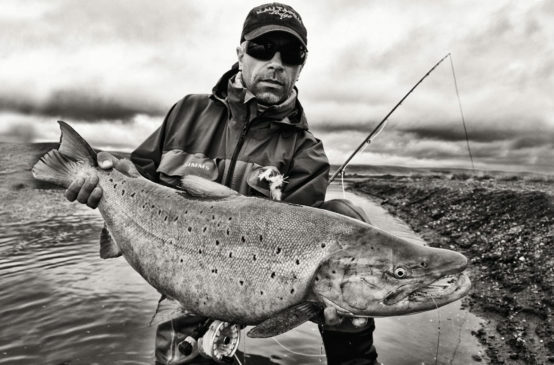 (Anadromous trout weighing 20+ pounds are commonplace.) 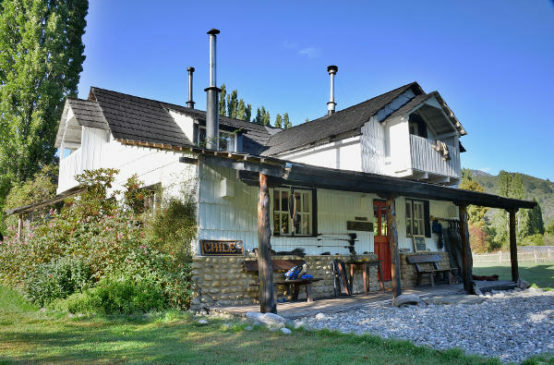 To the north, in the Patagonia region, you’ll find Northern Patagonia Lodge, an angling hub for many of the region’s best trout rivers. There you’ll fish for large rainbows and browns on the Malleo, Chimehuin, and Collón Curá rivers—which are all located within easy striking distance. For those visiting Buenos Aires with only a day or two to spare, the Delta Fishing Trips & Lodge, located on the nearby Paraná River Delta, is another must-see. 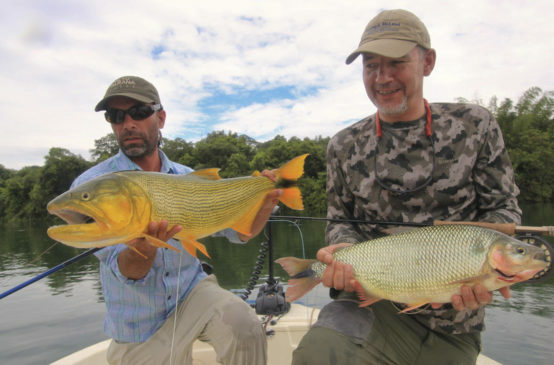 This new golden dorado program is designed for adventure anglers and business travelers alike, with a lodge surrounded by nature but only minutes away from the city. 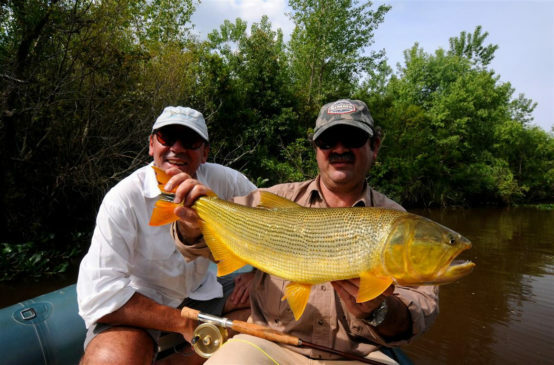 The Paraná has quality dorado and tararira fishing, and our operation offers the kind of unparalleled guiding, accommodations, and dining experiences you’ve come to expect from Nervous Waters. Farther north in Argentina’s tropical zone we offer two more lodges for dorado and exotic river species such as pacú and pirá pita. 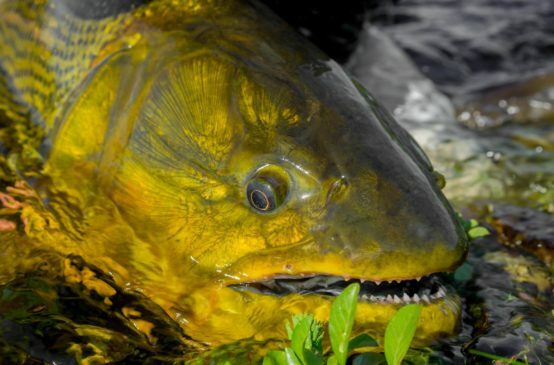 Anglers from around the world have fallen in love with the golden dorado, a streamer smashing pugilist that pulls hard and jumps high. Pirá Lodge, a frontier for this fierce fish, is located in the heart of a vast nature preserve called the Iberá Wetlands, while Suindá is located in the productive Paraná drainage, where the river braids like sapphire shoestrings over a green canvas. Last, and by no means least, is Futa Lodge, set beneath the mist-shrouded peaks of the southern Andes in Chile. Futa is home to an endless variety of trout fishing; from small creeks, to medium-size rivers, to full-day floats on the Futaleufú—a crystal clear drainage home to great streamer and dry-fly fishing for wild rainbow and brown trout.